In Krowarzywa we make every effort to care for the environment. We regularly support initiatives that make the world a better place for all creatures. By eating with us, you have your part in this. Every year, we auction a dinner at Krowarzywa, all income of which is transfered to the Orchestra account, and GOCC volunteers can warm up and drink warm, free tea in our premises. By the end of 2018, we had funded more than 2,200 dinners. 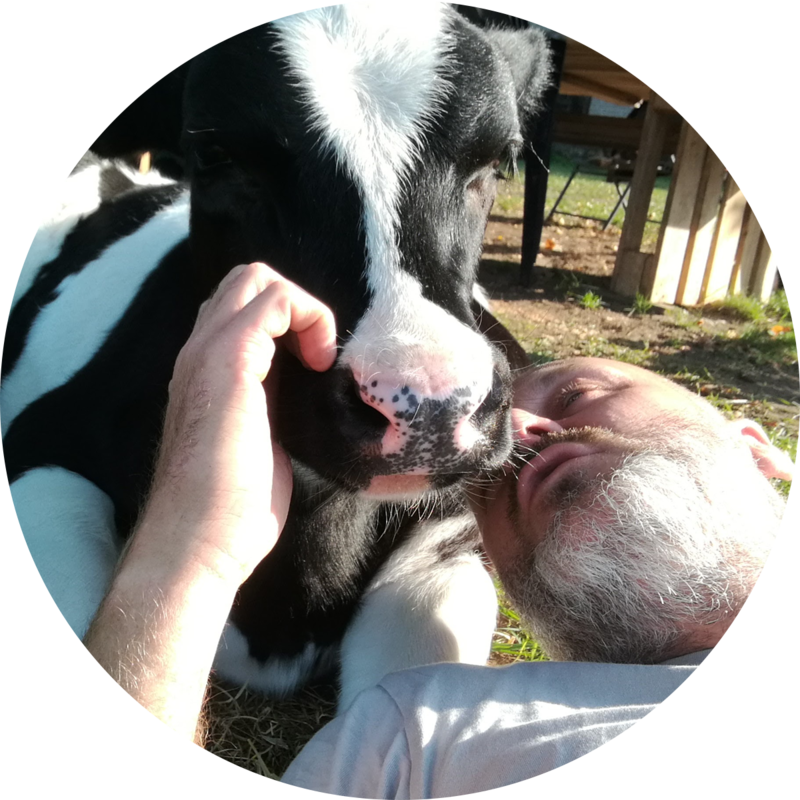 In January 2018, we donated 10% of the sales of the Taste of the Month, which was 9302 PLN, to help the cows saved from transport for slaughter by the Zwierzęca Polana Foundation. 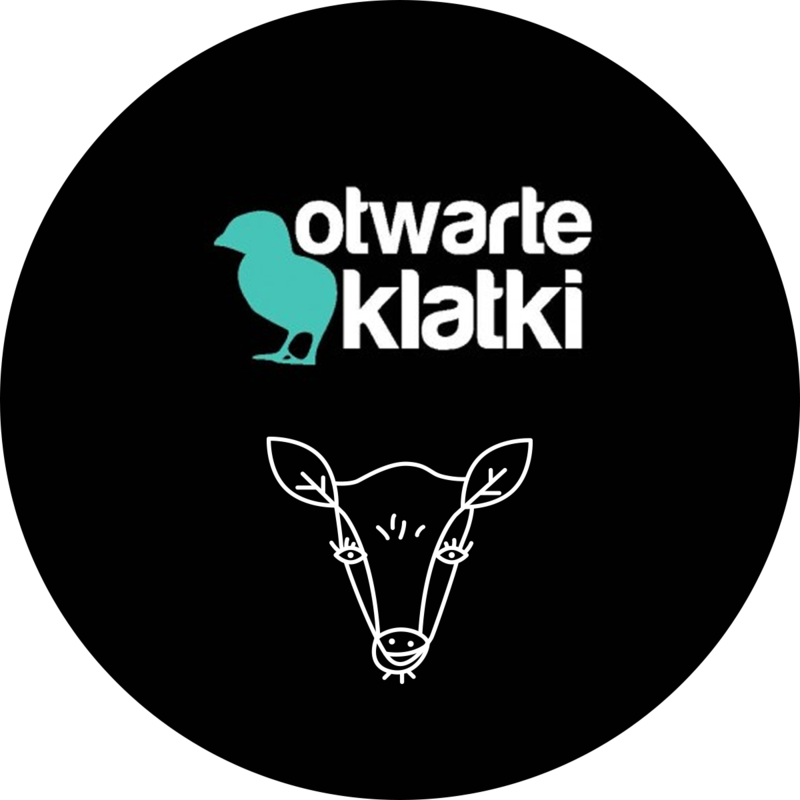 From the very beginning, Krowarzywa has been supporting the Open Cage Association acting for the benefit of animals.